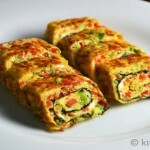 You are here:Home / Posts tagged "nutrition"
Why is Korean food healthy? Koreans are really fond of incorporating a lot of vegetables into their dishes, regardless of whether they are main dishes or just sides. 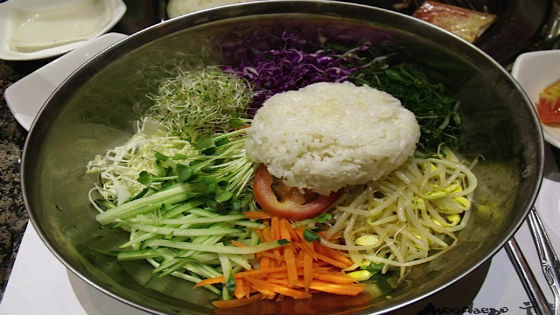 Cabbages, carrots, cucumbers, bean sprouts, and lettuce leaves, among others, are some of the most common vegetables that you will likely see in a typical Korean dish. Even their meat wraps are made out of leafy greens! Koreans are also fond of almost anything fermented, and this explains why they are just so fond of kimchi. 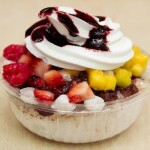 Fermented food items are usually full of good bacteria, nutrients and minerals that help promote good health. Koreans are not just purely about vegetables because as we all know, a lot of their popular dishes feature a lot of meat in them. 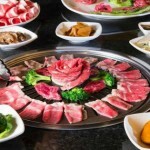 However, unlike other cuisines that feature large, fatty chunks of meat, Koreans are fond of using lean cuts of chicken and beef that are generally healthier for the body, particularly for the cardiovascular system. No wonder that heart problems do not really plague Koreans in general! You should have noticed by now that Koreans love to ferment, grill, stir-fry and stew in terms of preparing their dishes. These cooking techniques allow the main ingredients of each dish to be cooked in their own juices. This is different to the cooking practices of other countries where obesity rates are high because of their fondness in deep-frying their food. 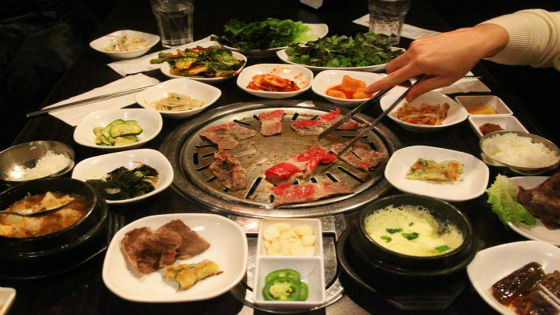 Koreans are also known for not using a lot of preservatives and other artificial substances on their food. Nicer skin because of minimal usage of preservatives. Are you now a much bigger fan of Korean cuisine because of the amazing health benefits we provided above? Do let us know in the comments section below how much you appreciate healthy Korean food. 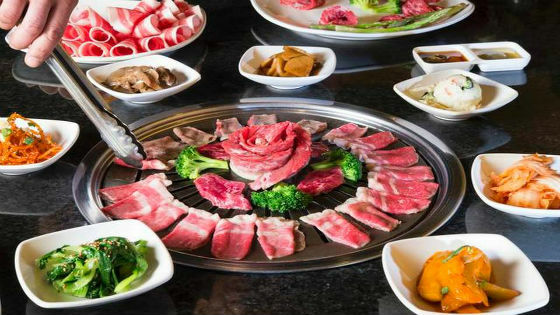 And speaking of Korean food, don’t hesitate to visit our website, Korean BBQ Online, today so you can start preparing for a healthy Korean BBQ feast!